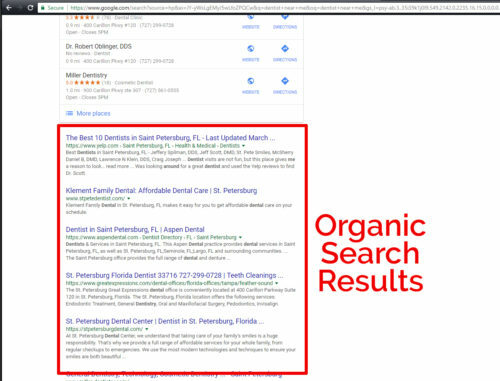 Everyone wants their dental practice to be at the top on Google when someone in your area searches for a dentist. 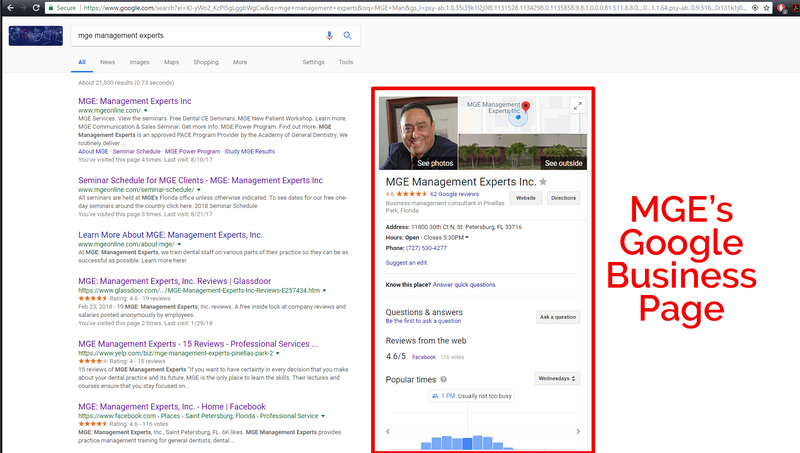 One way to do this is to pay for Google Adwords which puts an ad for your practice on top (which I discuss in this blog post), but there are also a few easy things you can do that can improve your ranking on Google without paying for ads. How to do this is a subject called “Search Engine Optimization” (SEO), or more specifically for a local business “Local Search Engine Optimization” (Local SEO). How do you know if the company you hire is doing the right things? Is there anything you can do yourself to improve your SEO? 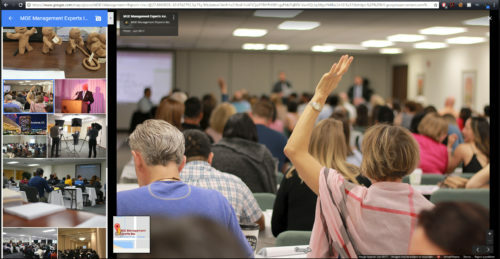 These two questions are answered thoroughly at the MGE New Patient Workshop as well as on our online training platform, DDSSuccess.com, in course section called “Search Engine Optimization” delivered by Shawn Kimmel, the CEO of Xpress Promotion. 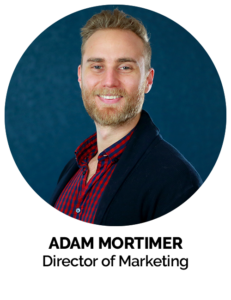 There’s a lot to the subject of SEO that I can’t cover in one blog post, and I highly suggest coming to the workshop or signing up at DDSSuccess.com and doing the course. 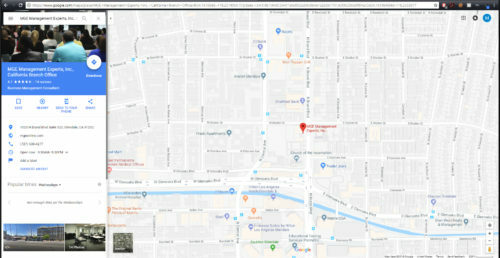 What I can cover in this one blog post is a few tips for specifically improving your presence on Google’s local listings. There are also the listings that show up if you search for a dentist directly using Google Maps. Your practice’s listing that shows up is called a Google Business Account. This is what shows up on Google Maps for your practice, and it’s where your Google online reviews and star rating show up. Your practice has a Google Business Account whether you created it yourself or not. If you didn’t create one, Google probably went ahead and created it for you. In order to update the information, you would need to take steps to claim the account as the business owner. So, how do you “optimize” this listing to make it show up higher on Google? Well, obviously Google displays the listings based on the location of the person searching for a dentist. 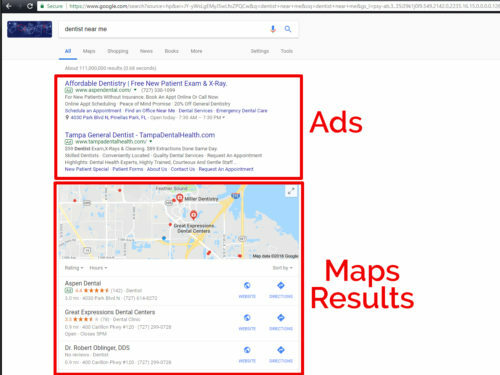 If I type “Dentist Near Me” into Google while I’m in northern Tampa, I’ll get different results than if I search in southern Tampa, because Google will show me the dental offices that are closest to me. But if there are 15 offices nearby, you want to appear first out of those 15 offices. 1. Make sure the information on your Google Business Account is fully filled out and correct. This one is self-explanatory, and Google guides you through filling out all the information when you log in to your Google Business Account. Make sure you’re listed as the right category (dentist, oral surgeon, etc. ), have the correct address, website address, hours of operation, etc. Having lots of online reviews on Google can impact your ranking significantly. Google wants to make their users happy, so naturally they want to refer them to the businesses that have the best reviews and are most likely to give the person a good experience. 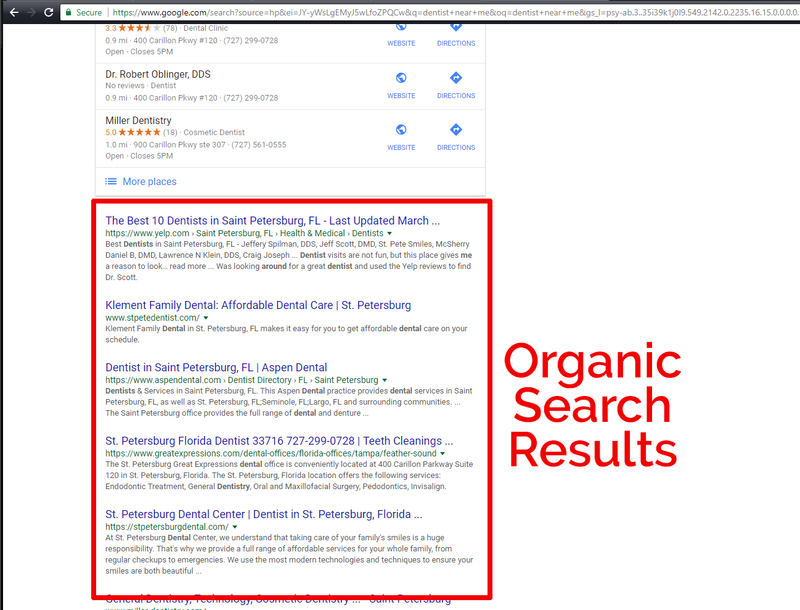 And, one of the most common searches people make is “Best Dentist in ____” and Google takes online reviews into account when showing the “best” listings. The highest rated offices will appear at the top for this search. Having a high overall rating (between 4.5 and above stars), will help, and more importantly having a LOT of reviews will help. If you have 200, 300 or 800+ reviews, this can get you to the top of the listings all by itself. One of our clients, Jigar Gandhi, DDS, implemented a great system for getting more online reviews, and he shared it in a blog post, How We Get At Least 5 Positive New Online Reviews Every Week. 3. Update other listing website around the web. Assuming you have the correct business name, address, phone number and web address on your Google Business Account, then you should now make sure all that information is the same on other online directories and listing websites. Some examples of online directories are yellowpages.com, whitepages.com, superpages.com merchantcircle.com, mapquest.com, manta.com, yelp.com, healthgrades.com, wellness.com, doctoroogle.com, etc. There are tons of these sites out there and they have probably already created a listing for your business; you simply needed to update the information to match your Google Business Account. Google can actually tell how many different websites list this information and helps your ranking. The information needs to be correct, though. If it’s a different spelling or a different phone number, you don’t get credit for it. 4. Add lots of photos to your Google Business Account. 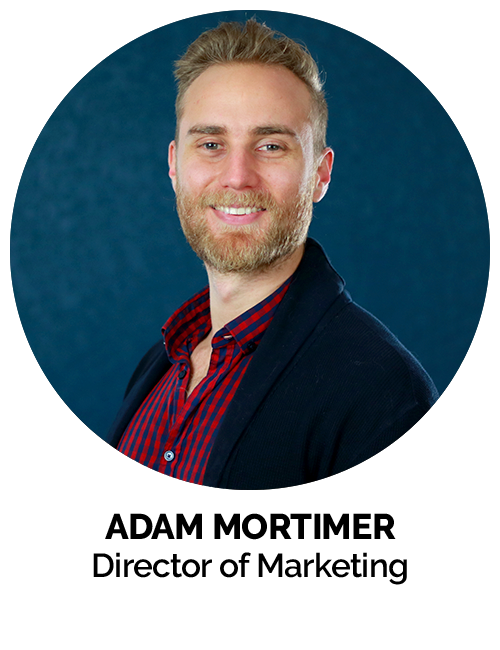 Having lots of photos might not be a huge factor in your local SEO, but it definitely helps. As a note: if these photos contain any patients or staff, ensure they sign an appropriate release before posting so as to be HIPAA and employment law compliant. Consult with your attorney for specifics for your state or province. MGE does not provide any legal advice. 5. Create a YouTube Channel for your practice. In case you didn’t know, Google acquired YouTube and now owns it. This means that your Google account is also a YouTube account. This also means that you can post videos on your Google Business Account via YouTube. It’s free and easy to do. These YouTube videos will show up when someone searches for your practice, and Google likes it when you use YouTube, so it helps your ranking. These videos could be a tour of your office, a message from the doctor, educational material, patient testimonials etc. Even if you don’t have a professional camera, an simple video shot on a smartphone can suffice as long as you put a little care into making it look nice. Again, if patients or staff appear in these videos, make sure you have them sign a release as references above. 6. Create a Google Virtual Tour for your office. This is another thing Google likes to see, and it’ll give your practice a nice little bump. It requires special equipment and Google certified photography, but you should be able to get it done for just a few hundred bucks. Those tips should help and they’re all free or easily affordable. If you really want to increase the flow of new patients in your practice, come to the MGE New Patient Workshop. This blog post was just the tip of the iceberg. We can show you how to consistently produce a high volume of quality new patients in your practice. Learn more at newpatients.net or call us at (800) 640-1140 today!